Our commissions are competitive, flexible and realistic. 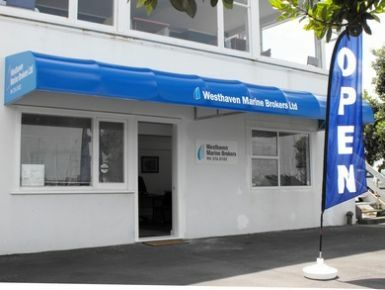 Whether buying or selling, our team at Westhaven Marine Brokers are here to offer sound and professional service. 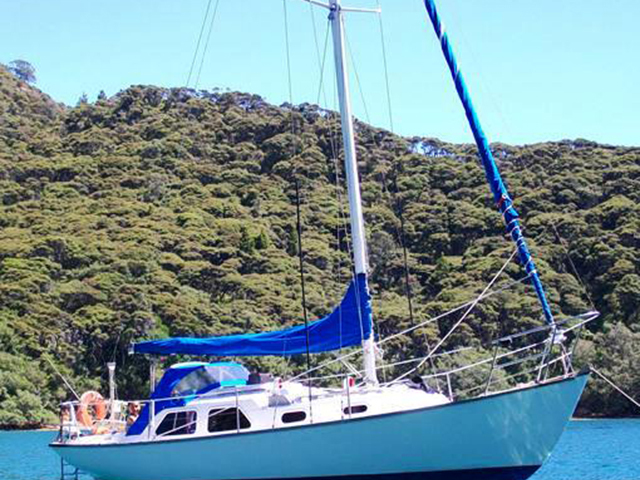 We have a substantial number of listings throughout New Zealand and a good working relationship with other brokerages as well as the general marine industry. 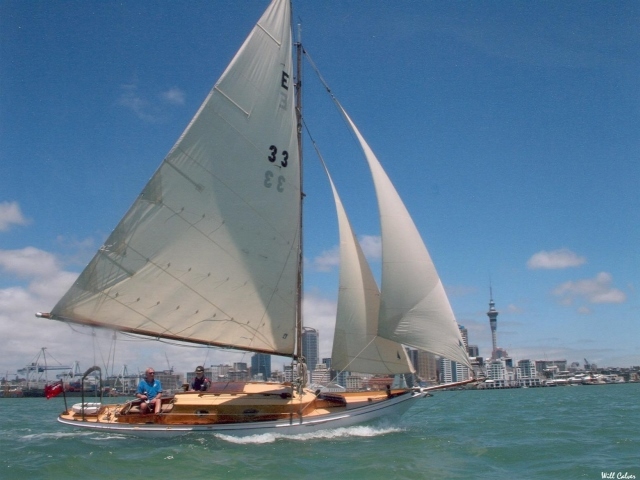 This ensures that our access to the many vessels available for sale in New Zealand and their buyers is extensive. We also offer advice regarding finance and insurance companies, as well as surveyors, tradespeople and other marine-related services. 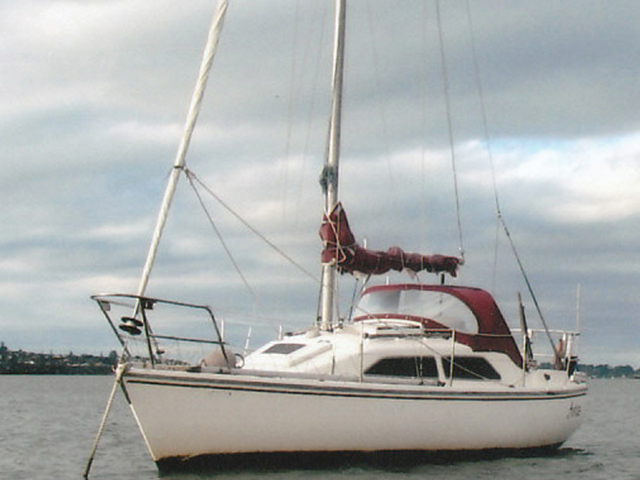 We can also provide written market valuations and vessel appraisals, in addition to advising clients how best to prepare their vessels for sale. 2019 © Copyrights All Right Reserved By Westhaven Marian Brokers Ltd.